The Sony’s all new Platinum Wireless headset that was unmasked on their blog that targets the PlayStation VR, Playstation 4 and mobile users. This audio technology is compatible with the PlayStation VR headset but the manufacturer is finding ways of incorporating some elements into standard Playstation 4 games. 1. Supports 7.1 virtual surround sound. 2. Noise canceling microphones (hidden). 6. 50mm drivers (for solid range). 7. Companion application (for configuring the different audio modes for better game audibility). 8. Wireless functionality (on Playstation 4 only). The Platinum Wireless headsets have achieved to produce game audio exactly the way a game was meant to sound like. Video games have advanced graphically over the years into almost realistic scenarios. With Virtual Reality, gamers can now enter a virtual world where items in the game appear, look and feel as real as real world items (example when a slight breeze occurs in VR, the hair on its path tends to move up and down just like in a real life situation). In order to maintain the illusion, the audio in the game must retain its consistency and its quality. Gamers have a lot of freedom and engage in many actions that involve a lot of movements. This is where the 3D positional audio comes into play. Not only do you hear sounds around you (left and right), but you can also hear sounds coming from above, below and all around you. This means that the gamer can pinpoint the location of the sound source without even having to look at the source. This is the audio technology that the Platinum Wireless headset are bringing to the gaming world. 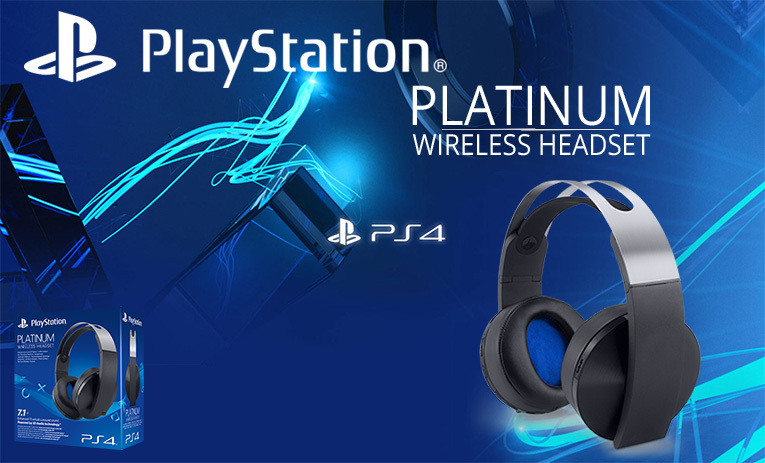 For games without the 3D audio capability, the Platinum Wireless headsets will produce better virtual surround sound compared to usual headsets. 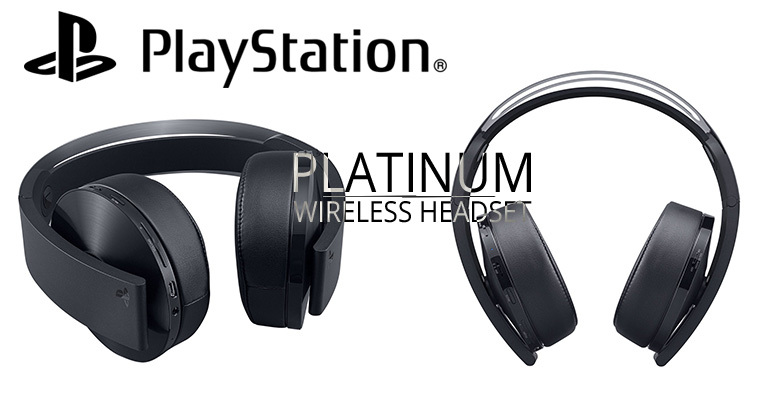 The wireless functionality of the Platinum Wireless headsets works only on the Playstation 4 console where a wireless adapter is fitted onto the console. For the mobile and PlayStation VR gamers, there is a 3.5mm audio cable that you will have to use. The second issue is that the 3D audio is functional when it is plugged in. This means even a PlayStation 4 gamer will have to plug in in order to experience the 3D audio. 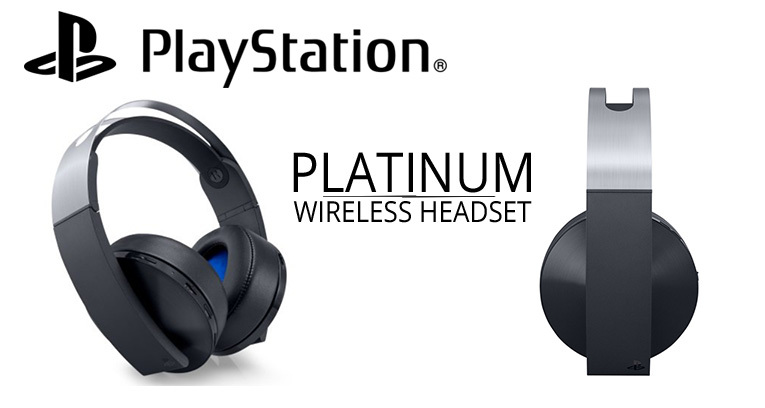 Playstation Platinum Wireless headsets are set to be released on January 10th 2017. The headset is available for $149 on Gamestop and Amazon. So far, no Playstation 4 is supporting the 3D audio. However games like ‘Uncharted: The Lost Legacy’ and ‘MLB The Show 17’ will support 3D audio.